Online ordering menu for Mr. Hui's. 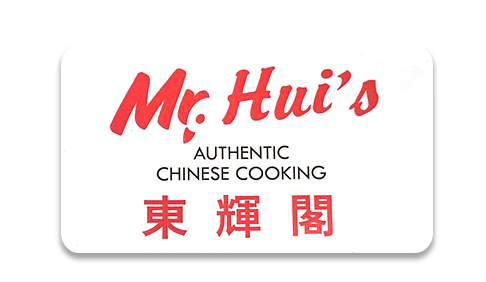 Welcome to Mr Hui's, the best spot in town to get some Authentic Chinese Food! We have Cold Plate like Spicy Beef Tendon, Roast Duck, Spicy Sliced pork Tips. Also try some Basil Chicken, Shredded Pork with Bean Curd & Bamboo Shoot, Sizzling Beef. Don't forget grab a Milk tea too. Find us here at the corner of Cornhusker Hwy and 33rd St. We are only 3 minutes drive from University of Nebraska East Campus. Order Online now for carryout or delivery!